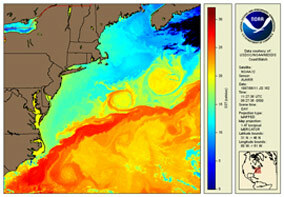 The Environmental Visualization Program offers enhanced NOAA Imagery, and NOAA Imagery fused with other environmental data sets or modeled output. It specializes in creating Multi-Dimensional Imagery from both polar orbiting and geostationary satellites, operated by the National Oceanic and Atmospheric Administration (NOAA). The NOAA National Calibration Center (NCC), established under the Center for Satellite Applications and Research (STAR), facilitates improved accuracy of NOAA's weather, climate, and ocean models through sharing of technical practices for fine tuning remotely-sensed data from environmental satellites among different programs and agencies. The NCC's mission is to provide common standards and methodology for the user community as well as encourage communication though a centralized Calibration Knowledge Base. 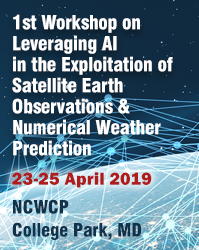 A multi-agency research center, co- located with STAR, created to improve the use of satellite data in models for analyzing and predicting the weather, the ocean, the climate or the environment. 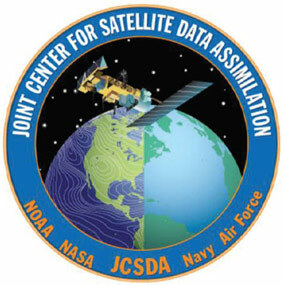 JCSDA's mission is to accelerate and improve the quantitative use of research and operational satellite data in weather, ocean, climate and environmental analysis and prediction systems. CoastWatch processes oceanographic satellite data, and makes it available to Federal, State, & local marine scientists, coastal resource managers, and the general public. 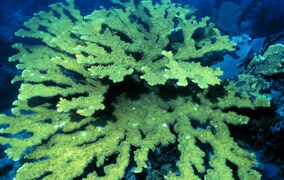 NOAA has partnered with other agencies to support sound science and management to preserve, sustain and restore valuable coral reef ecosystems. 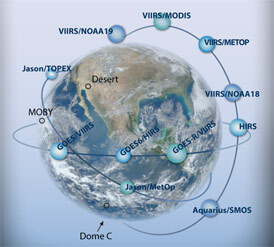 The primary goal of GSICS is to improve the use of space-based global observations for weather, climate and environmental applications through operational inter-calibration of the space component of the WMO World Weather Watch (WWW) Global Observing System (GOS) and Global Earth Observing System of Systems (GEOSS).